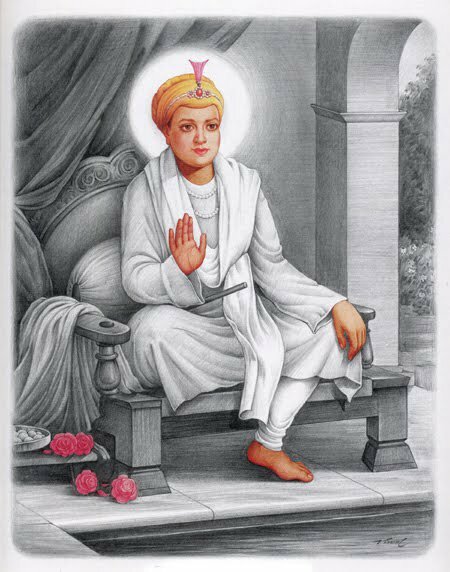 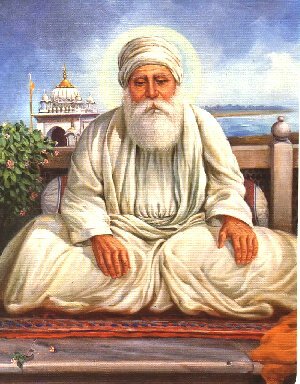 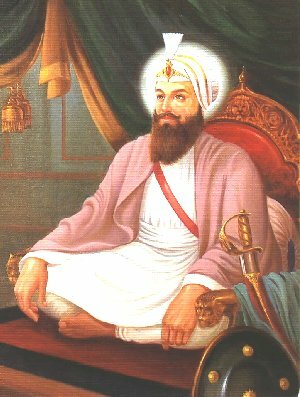 An actual image of Guru Nanak Dev Ji (Very Rare) The story behind this picture is that when Bibi Balwant Kaur Ji (Africa) was building a Gurdwara in Sultanpur they excavated a house. 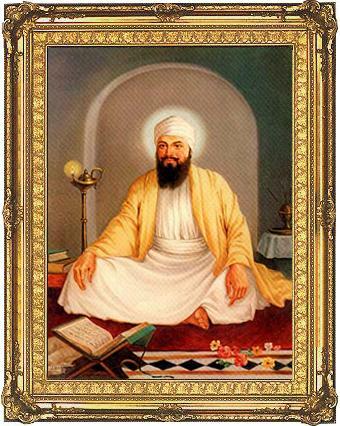 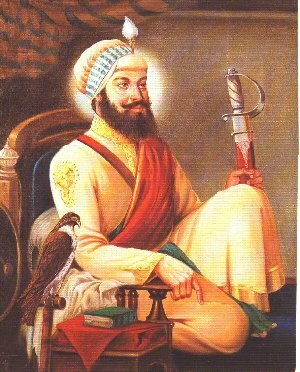 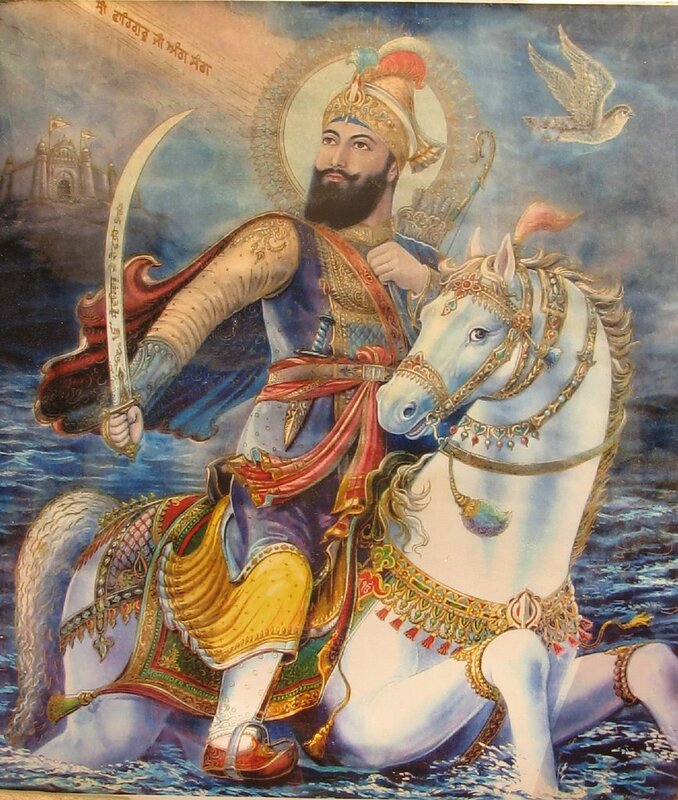 Inside the basement of this house they excavated they found this picture of Guru Nanak Dev Ji. 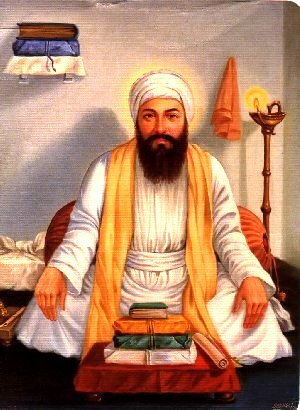 According to Bibi Balwant Kaur Ji this is an actual image of Guru Nanak Dev Ji who is about to leave for his travels with Mardana. 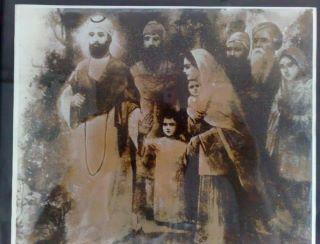 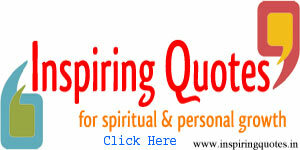 In this picture is also Guru Nanak’s sister Bibi Nanaki & Guru Nanak’s Wife. 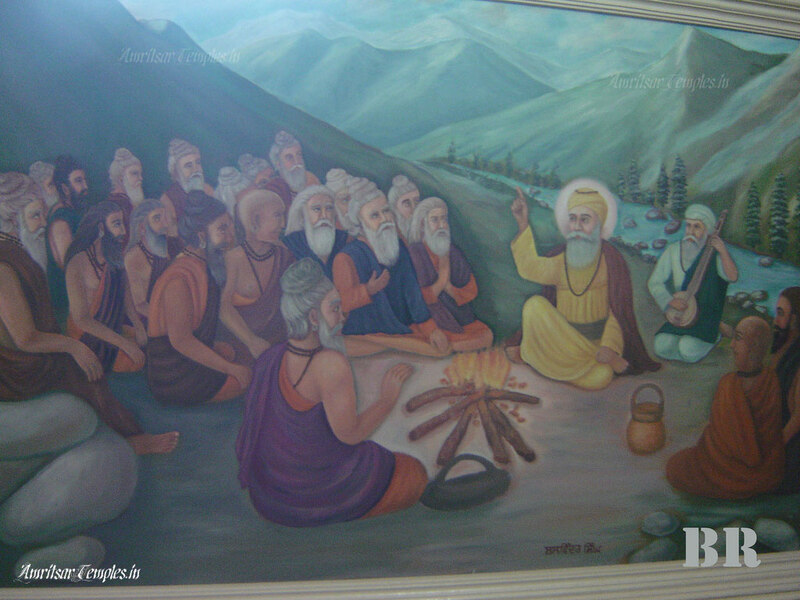 The Gurdwara that now stands where this picture was found is Gurdwara Bibi Nanaki- Sultanpur.